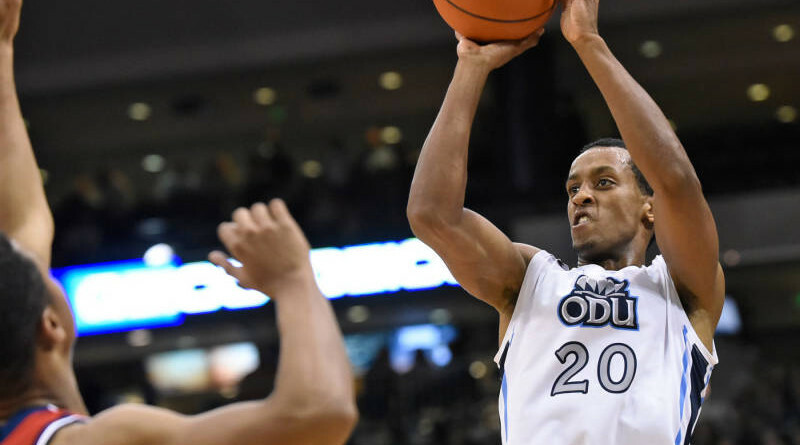 BOCA RATON, Fla. – Trey Freeman scored a game-high 28 points, while recording his 1,000th point in an ODU uniform and leading Old Dominion (11-10, 4-4 C-USA) to a 78-66 victory over Florida Atlantic (5-16, 3-5 C-USA) on Thursday night at FAU Arena. Freeman has now recorded 28 points or more in five consecutive games (28, 28, 28, 37 and 28). The Monarchs led for 39:30 of the possible 40 minutes and never trailed the entire game. To go along with a game-high 28 points, Freeman also hauled down six rebounds and dished out three assists. Zoran Talley tied a career-high with 16 points to go along with eight rebounds and three assists. Brandan Stith followed, recording 14 points and a game-high 13 rebounds. For the game, the Monarchs outrebounded Florida Atlantic 42-24. Old Dominion shot 50% (28-56) from the floor for the contest. Florida Atlantic’s Solomon Poole nailed a three-pointer to pull the Owls within 10 points, 74-64, with 1:47 to play; however, FAU would get no closer as ODU answered with four straight points to ultimately claim a victory on Thursday in Florida. Old Dominion possessed a 53-48 advantage with 11:27 to play in the second half behind 50% shooting from the floor. With 7:57 remaining in regulation, the Monarchs led the Owls 63-44 off a Freeman jumper, which resulted in the largest lead of the game. ODU jumped out to an early 16-2 lead with 12:40 to play in the first half, as five different Monarchs contributed points to that point. The Owls answered with an 8-0 run over a 55 second span to cut their deficit to 16-10. Old Dominion claimed a 31-24 lead at halftime behind a half-high 12 points from Zoran Talley. 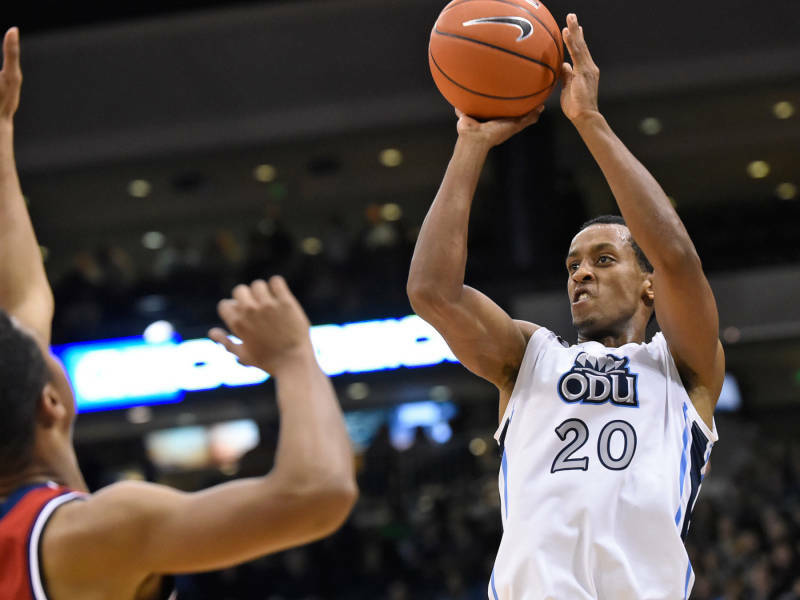 Freeman followed with nine points, which gave him exactly 1,000 in an ODU uniform. The Monarchs led for 19:10 of the possible 20 minutes and never trailed in the first half. Entering Thursday night, the Owls were winners of three of their last four contests. Florida Atlantic was led by Ronald Delph’s 16 points and eight rebounds. ← How clean is your tap water?